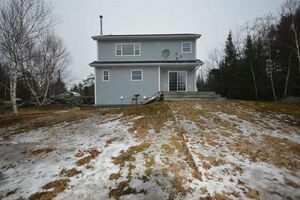 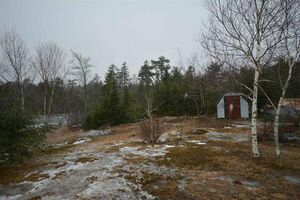 89 Stoney Creek Drive, Mineville (MLS® 201902578): This home has quality throughout with 3 bedrooms on large level Riverfront lot just minutes from Exit 18 on #107. 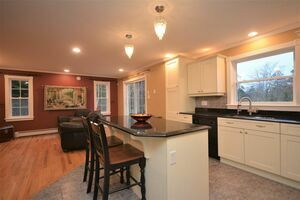 Main level features Open Concept Family room/ kitchen with vanilla cabinets and centre island with granite counter top overlooking the gorgeous river. 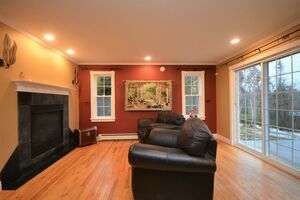 Double sided propane fireplace between Family/Dining room with french doors and hardwood floors throughout. 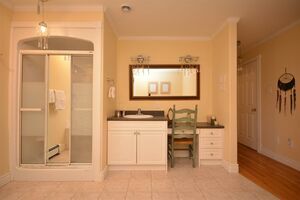 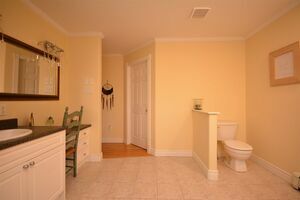 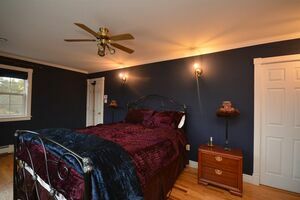 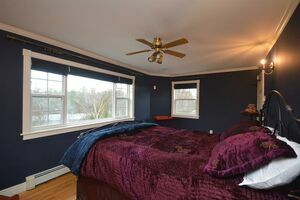 Spacious Master with walk-in closet and cheater door to main bath equipped with air jet jacuzzi tub and separate shower plus two good sized bedrooms. 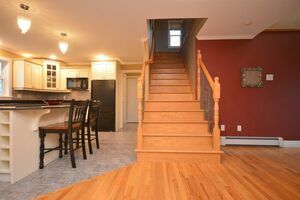 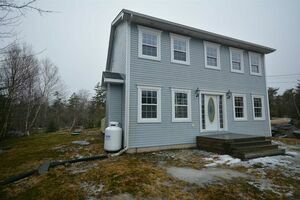 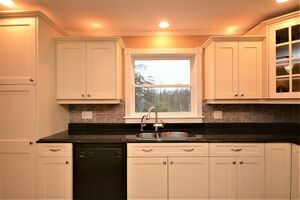 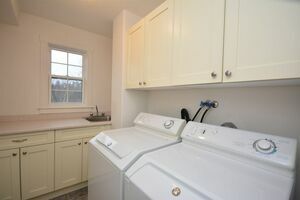 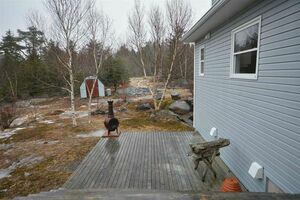 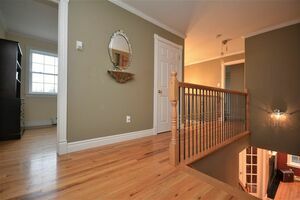 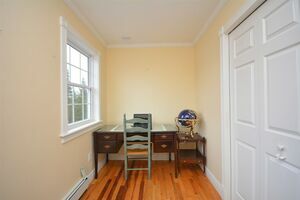 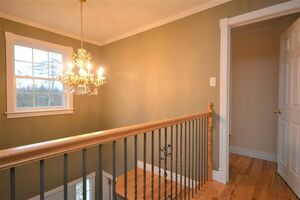 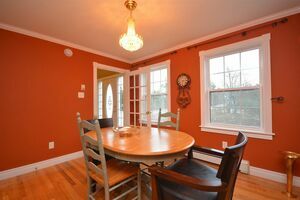 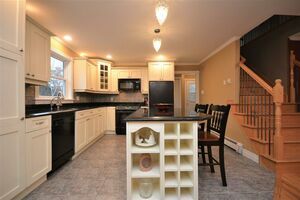 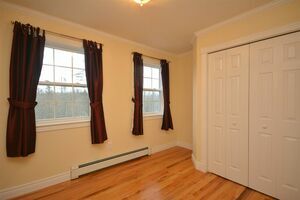 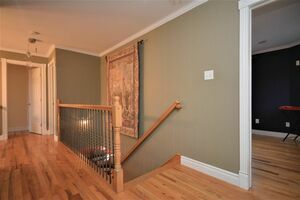 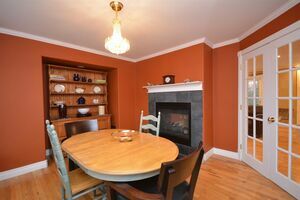 Basement has a walk out to yard and is ready for your finishing touches. 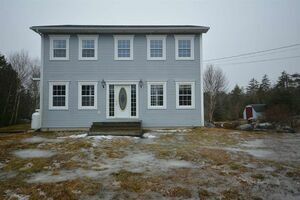 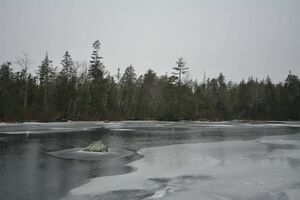 Put this on your list to view today!